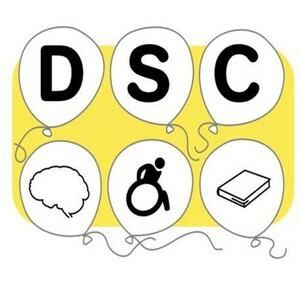 Disabled Students Committee: Supporting people with physical disabilities, learning difficulties and mental health problems. We often have members of staff attending our meetings from Union and University departments to ask for feedback on their service. To be a member you must self-define as being a disabled student. Anyone is welcome to come to our meetings - normally held in Gallery Room 3 at 1700 in the Union - these are not just for the Committee. You will be given a voice and a vote to talk about important issues and campaigns happing on campus. If you would like more information, please email the address below. Look out for our campaigns & events this academic year!